www.basf.com externallink- Created with Sketch. 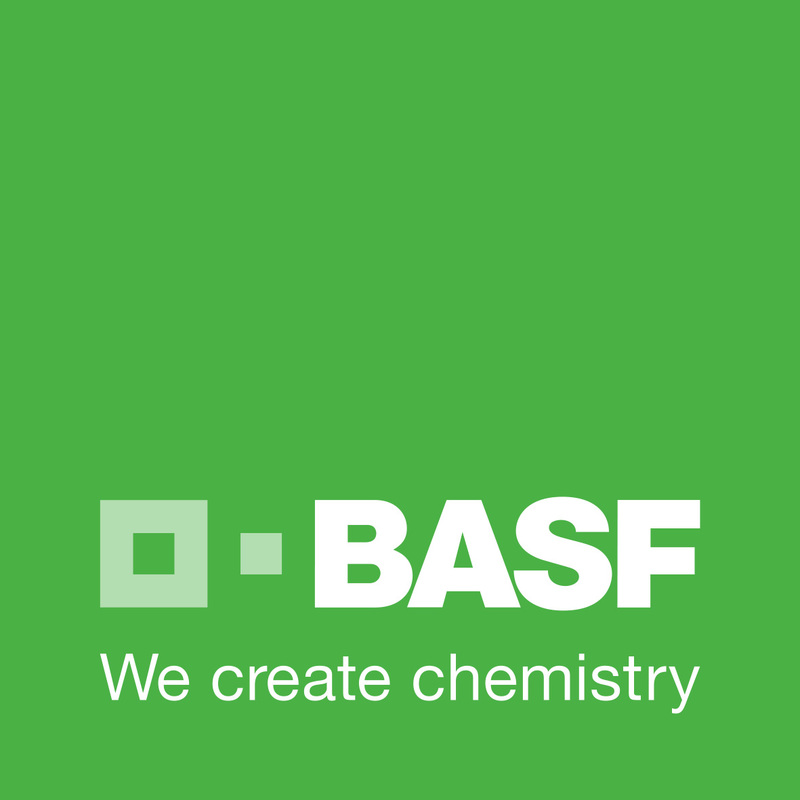 BASF creates chemistry for a sustainable future by combining economic success with environmental protection and social responsibility. BASF Group employs over 115,000 people in nearly every sector in almost every country in the world. As part of The Grid, BASF Digital Innovation hopes to collaborate with its members to create sustainable urban tech solutions.